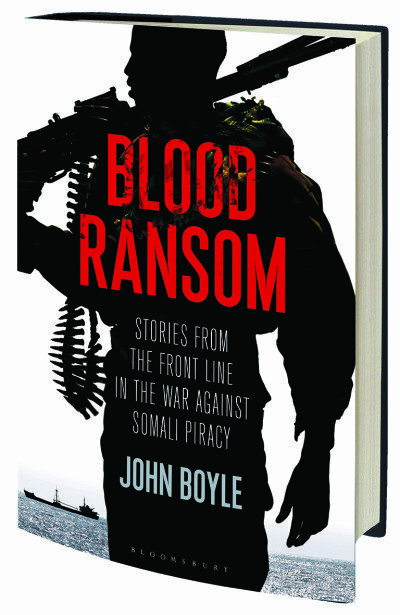 This book gives the first ever comprehensive look at the astonishing phenomenon of 21st century Somali piracy. John carried out interviews with people from all walks of life who have been affected by piracy – from pirates to president, hostages to heroes, and naval commanders to negotiators, . And he investigates the roots of the issue and the possible solutions. Unique access to the pirates in their African hilltop prison provides insight into those who have become pirates. The book hit number 19 in the new releases non-fiction chart within a week of its publication. Blood Ransom is available to buy online from WHSmith and Amazon as well as all good bookshops, train stations and airports. There is also a Kindle Version and an Audio Book. 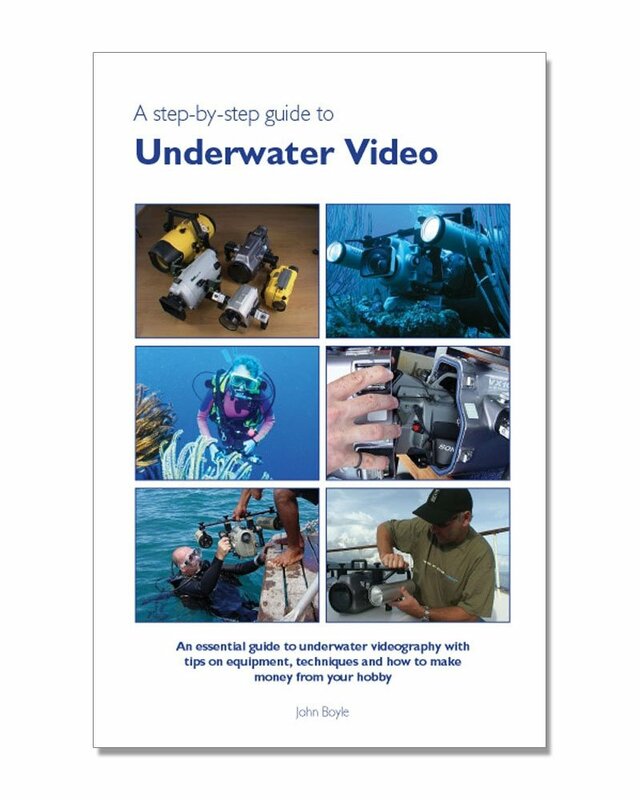 Fun to read and beautifully illustrated, this is the book that everyone who uses a video camera underwater or is thinking of doing should read. 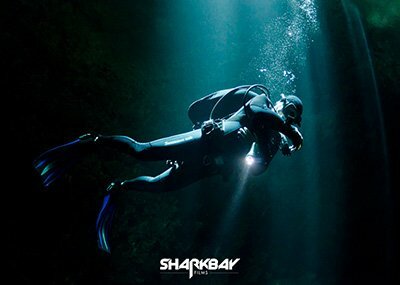 From the first step of buying equipment, with great tips on getting the best results, and even how to produce a film and sell your work, John Boyle shares the lessons he has learnt in over 20 years of underwater filming.